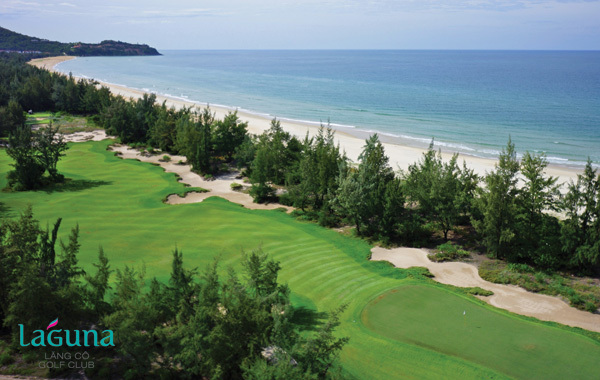 Vietnam has vast expanses of stunning coastline and it’s no surprise some of the country’s best golf courses have been built in these scenic seaside locations. 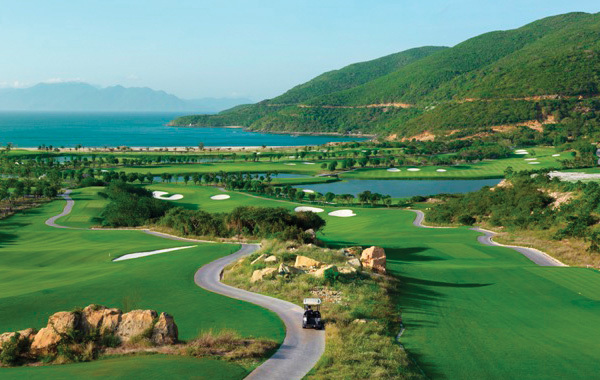 This holiday tour focuses on Nha Trang and Danang – two of Vietnam’s most popular golfing and holiday destinations. 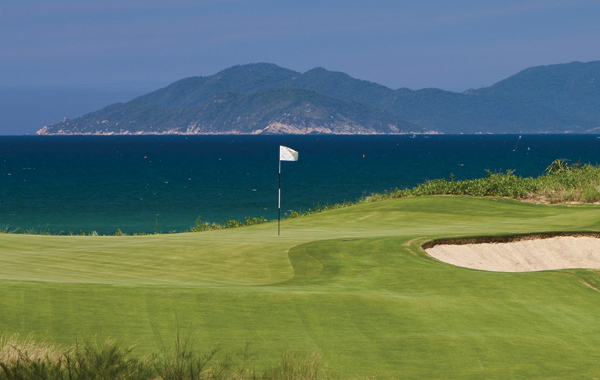 You’ll begin with 3 nights in Nha Trang where you’ll play Diamond Bay & Vinpearl courses. 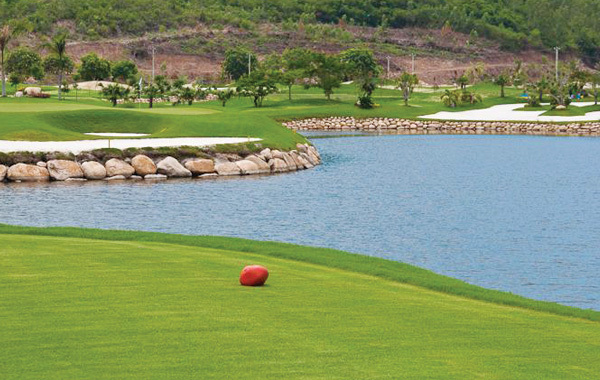 Nha Trang offers beautiful ocean view golfing with pristine water and white sandy beaches. 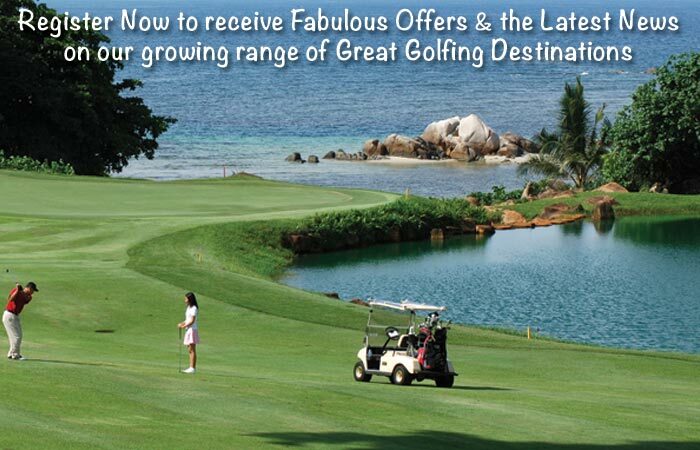 The fresh local seafood is delicious and bound to be a hit with food lovers. 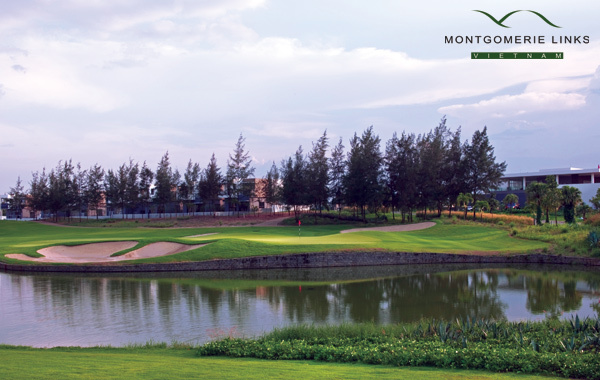 Next you’ll board a flight and head north to Da Nang to play 3 fabulous courses designed by golf legends Greg Norman, Colin Montgomerie and Sir Nick Faldo. 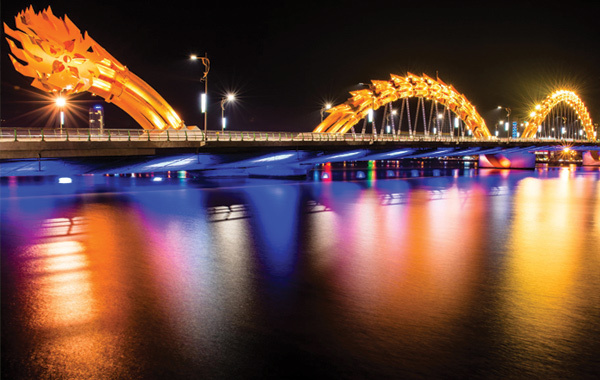 Whilst in Da Nang, you have easy access to visit the ancient town of Hoi An, which is a fascinating jewel brimming with culture; great cuisine and brilliant shopping.